Car Air Ltd offers the most comprehensive inspection available for your car’s air conditioning system. Any problems, leaks or areas of concern will be reported to the vehicle owner. The options for repair or replacement will be discussed as necessary. Why have your air conditioning serviced? 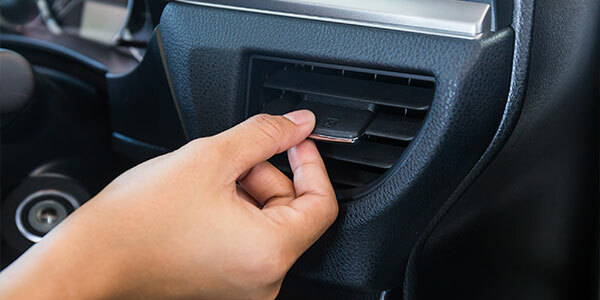 A poorly maintained Air Conditioning system can lead to increased fuel consumption, costly compressor failure, build-up of bacteria and microbes inside the evaporator creating unpleasant smells and allergic reactions. If you are experiencing any of these issues, contact us today. We can also recharge Hybrid and electric vehicles using the correct non-conductive oils and dye to prevent expensive and dangerous damage to your vehicle. 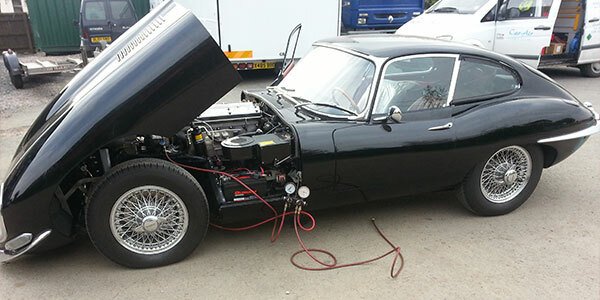 Car Air Ltd can also now recharge vehicles using the latest R-1234yf refrigerant. If your vehicle suffers from refrigerant loss, Car Air Ltd can trace the leak using various testing methods. OFN (Oxygen Free Nitrogen) is used to pressurise the system to check for any major leaks which may be clearly audible or by use of an electronic ‘Ear’. Other methods include the use of ‘LokTrace’, an inert gas which can be detected by an electronic ‘Sniffer’. For long term leakage then we can use an ultraviolet dye which can then be seen with a u/v lamp and goggles. Air Conditioning not working? Electrical problems? Car Air Ltd has the latest diagnostic equipment to fault find your vehicles HVAC and Climate Control systems. This product stops and prevents minor gas leaks in metal and rubber components of vehicle air con systems. Perfect for the older vehicle which may be suffering from minor long term leaks; it works by turning to gel when it hits air. It has a very good success rate and is an economical way to get your vehicle cool again; also has 50% more sealant power than the Motor Factor DIY products. Your vehicle will be pressure tested before use to confirm there is no major leakage. For professional use only. From 1993 automotive manufacturers were legally required to change from R12 to R134a refrigerant, and in 2001 R12 was completely banned. Car Air Ltd can safely recover and dispose of R12 refrigerant and convert your pre 1993 vehicle to R134a. We can also source and supply air conditioning parts, rebuild compressors and hoses. 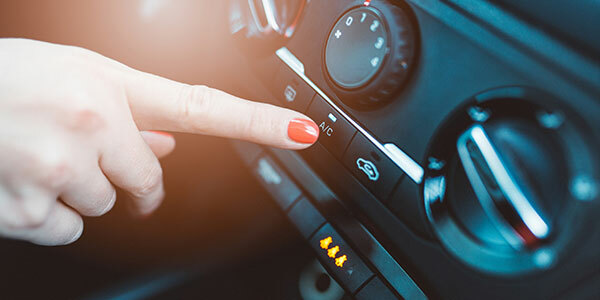 As well as maintaining and repairing automotive vehicle’s air conditioning systems, we can also provide repairs and servicing for a range of vehicles including trucks, vans and other commercial vehicles.